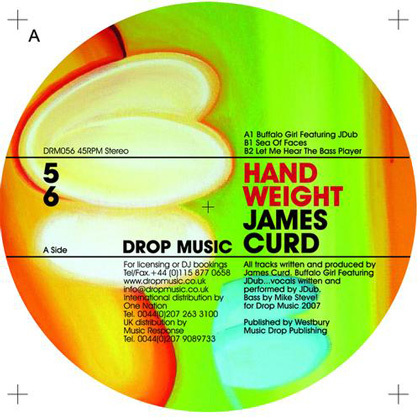 Great James Curd release for Drop Music UK. This was a fun one to work on in the studio. I especially enjoy the final track “Sea Of Faces” with its velvety vocals!